Do your resolutions for 2015 include “lose weight” or “get in shape”? You’re not alone. Every year, millions of people vow to lose weight and get fit. As you may know, it’s also incredibly easy to neglect your resolution; motivation wanes, life gets in the way, or you discover that you like cookies much better than Crossfit. 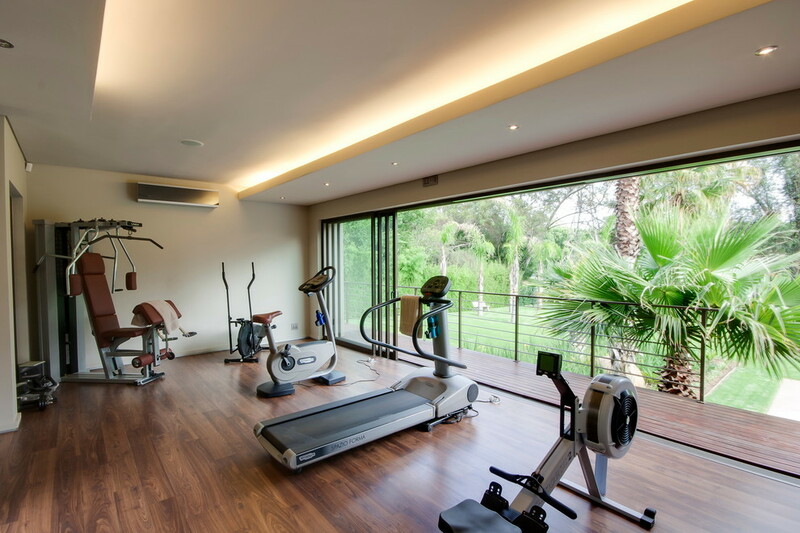 There are some lucky people, however, who can bring the gym right into their homes. No excuses – there’s no blaming the weather, the commute, the inflexible gym schedule. 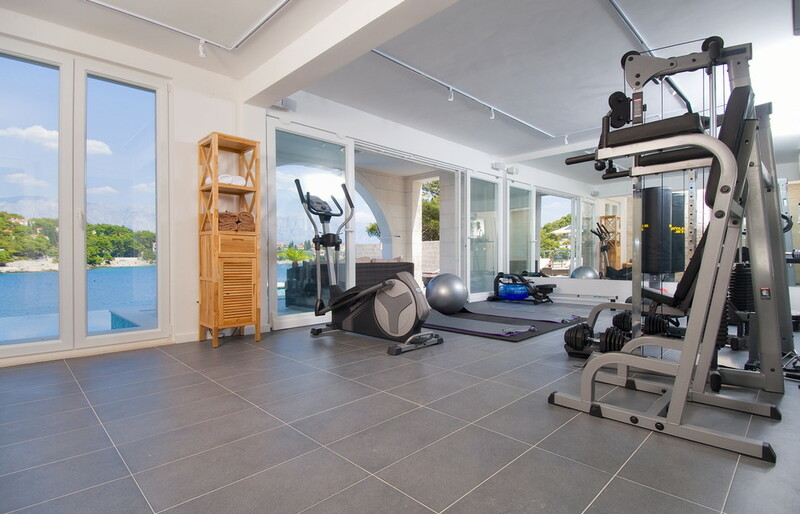 For the rest of us regular folk, maybe looking at some dream home gyms will get us motivated to lose our own weight and finally shape up. 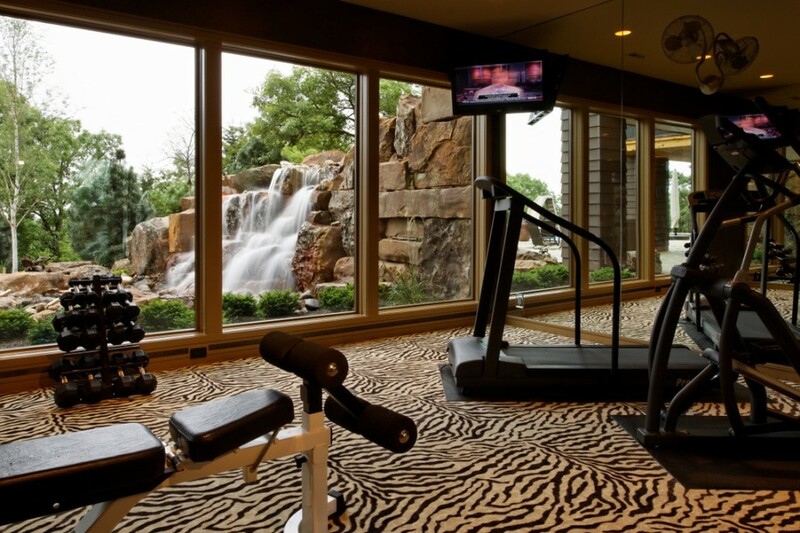 With views like these, who wouldn’t want to work out? No windows? 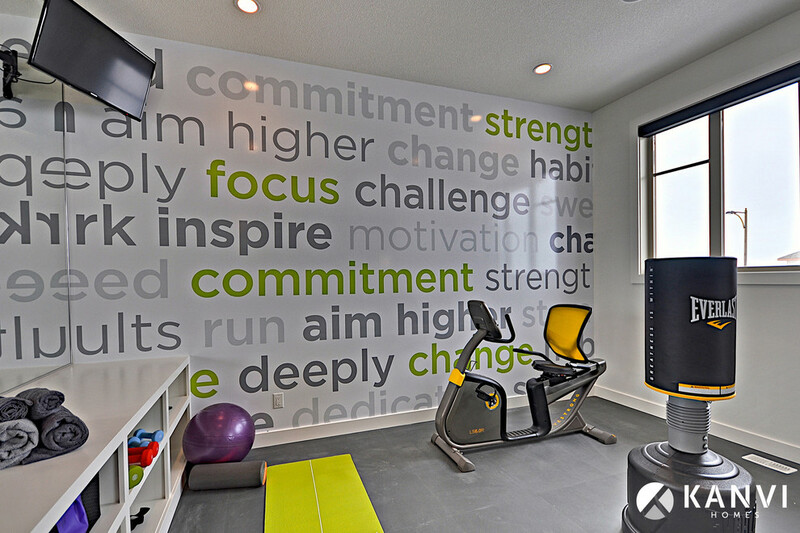 No problem, Motivational wall art can do the trick, too. 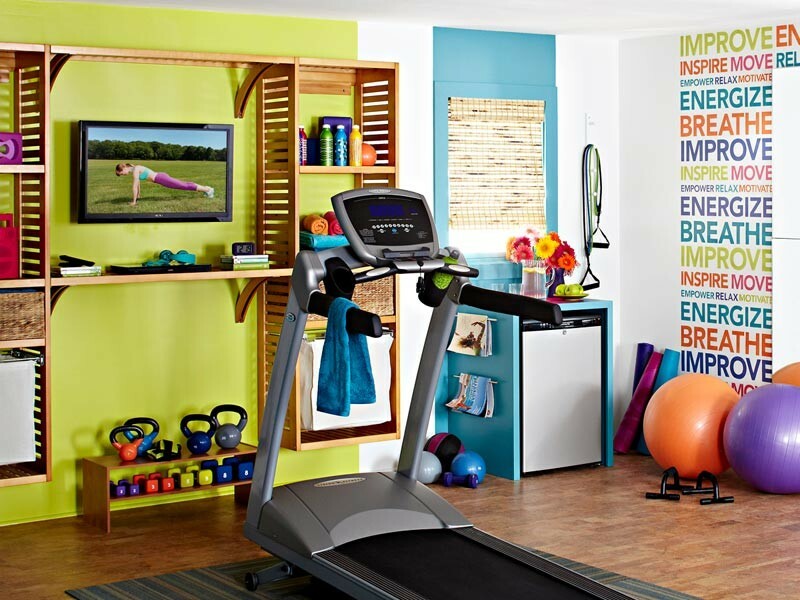 Home gyms don’t have to be full of the traditional equipment. (treadmill, elliptical, free weights…). Getting fit can be fun, too! 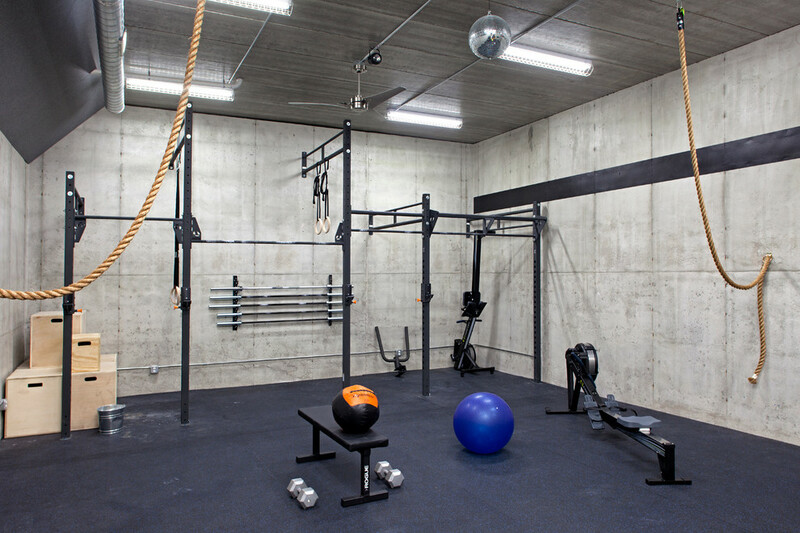 If you have a wall, you can have a gym. It takes some creativity, but it’s doable anywhere! Into the more serene kind of fitness? 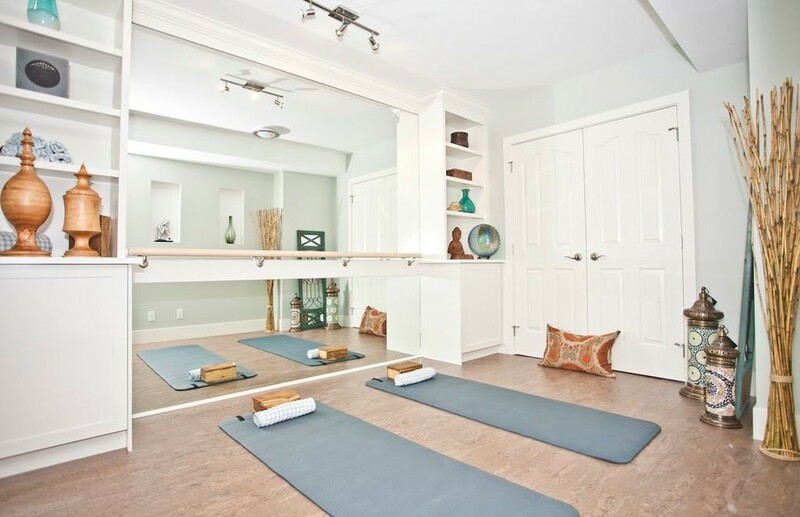 Try a dedicated yoga room. Decorate it in peaceful colors and natural elements. Best part? You can probably find room for one (or at least a corner) in your home – no expensive equipment required. 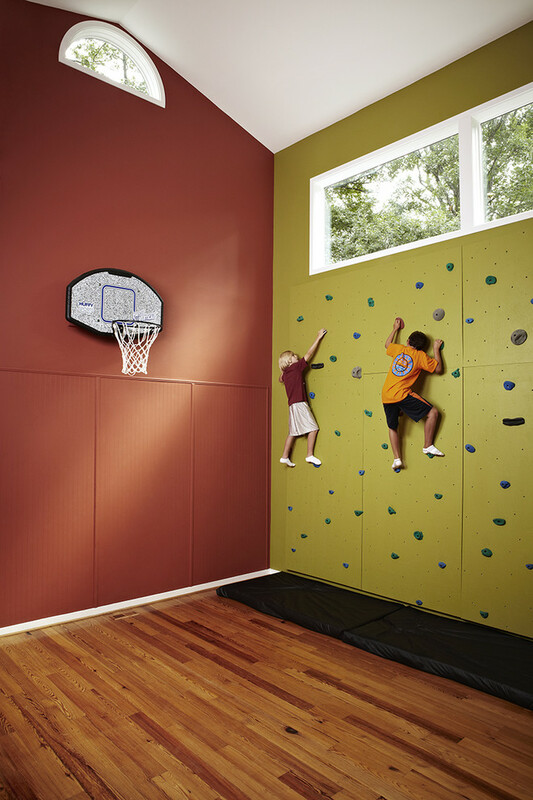 Think about combining your playroom with your exercise space. Then you can keep an eye on the kids while you get in shape. How do you stay motivated to lose weight? What have you resolved for this new year?